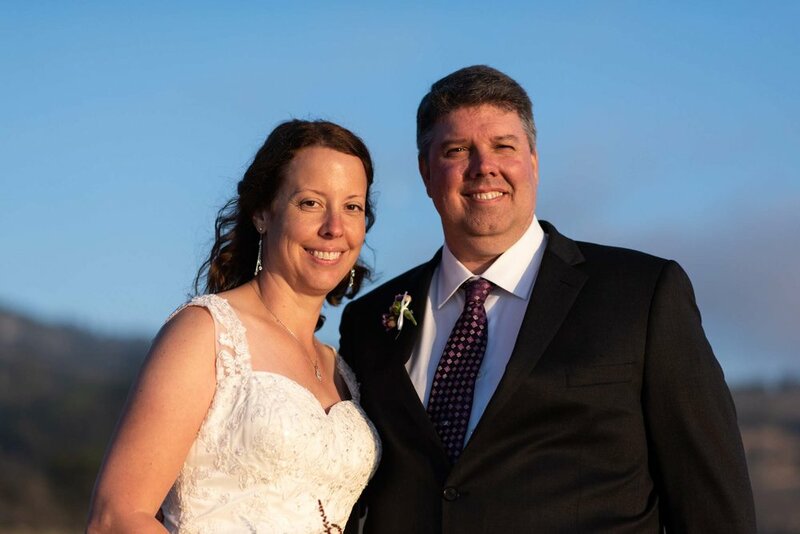 Carrie and Aaron love experiencing the outdoors and have adventured all over the world together exploring epic back country. 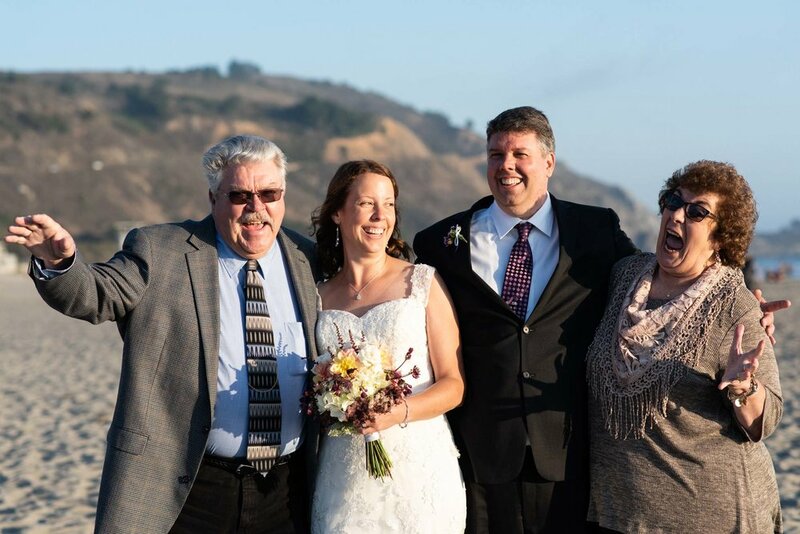 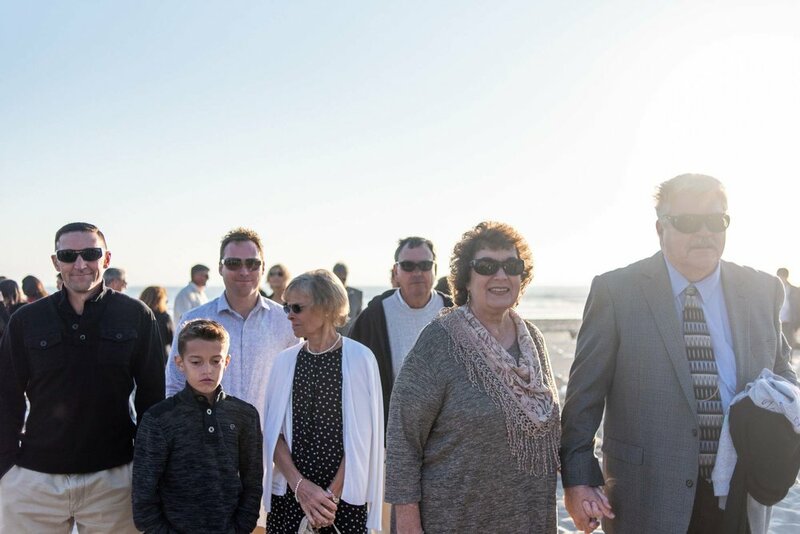 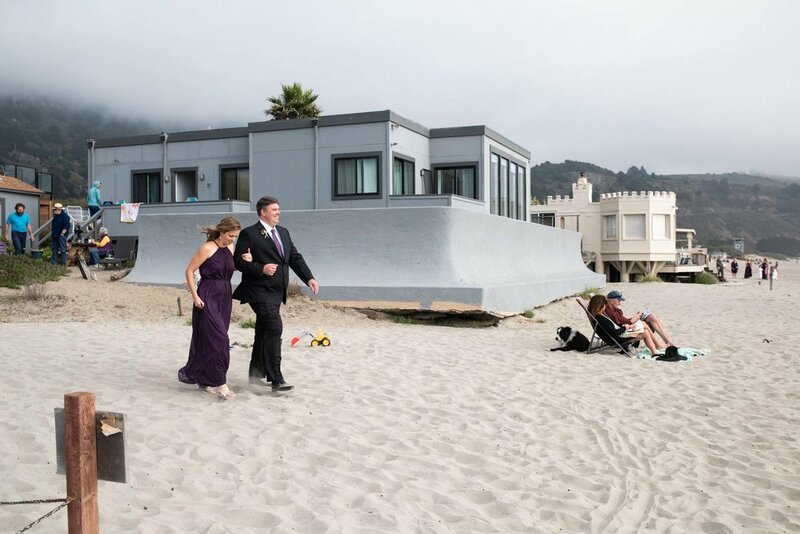 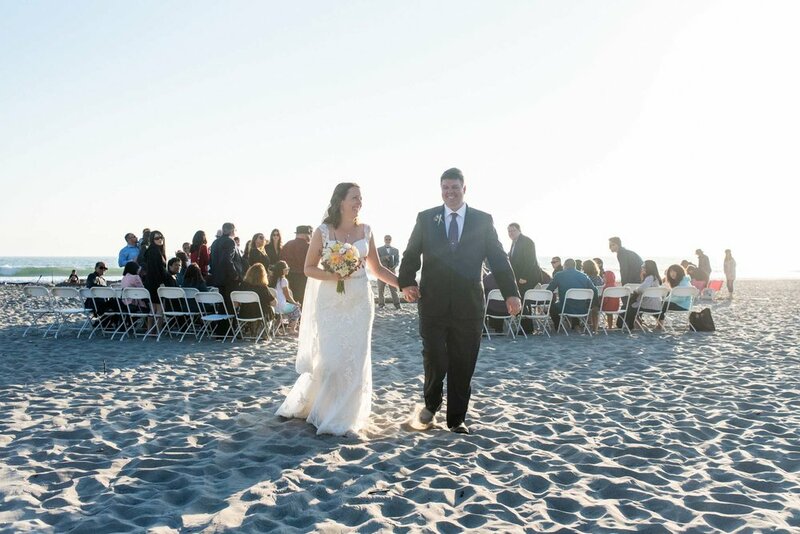 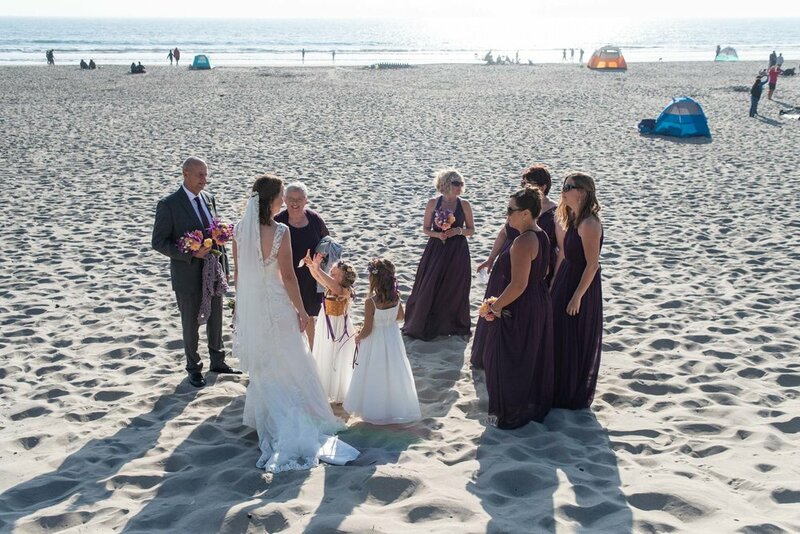 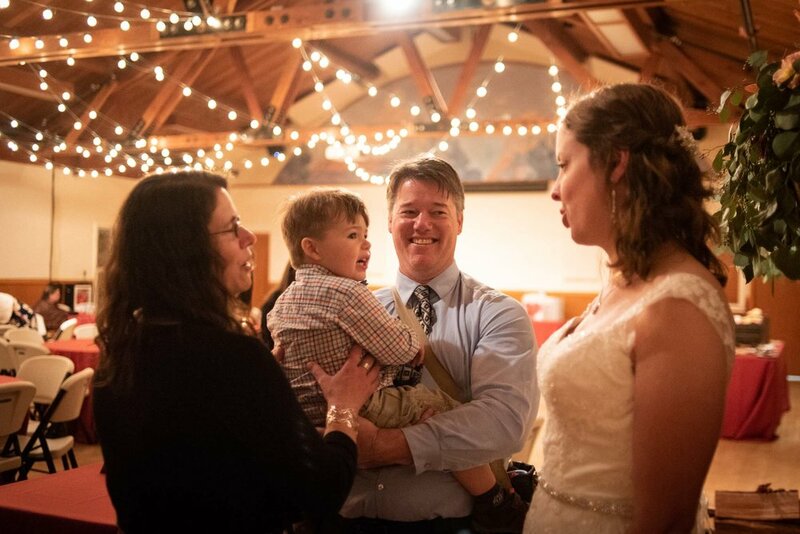 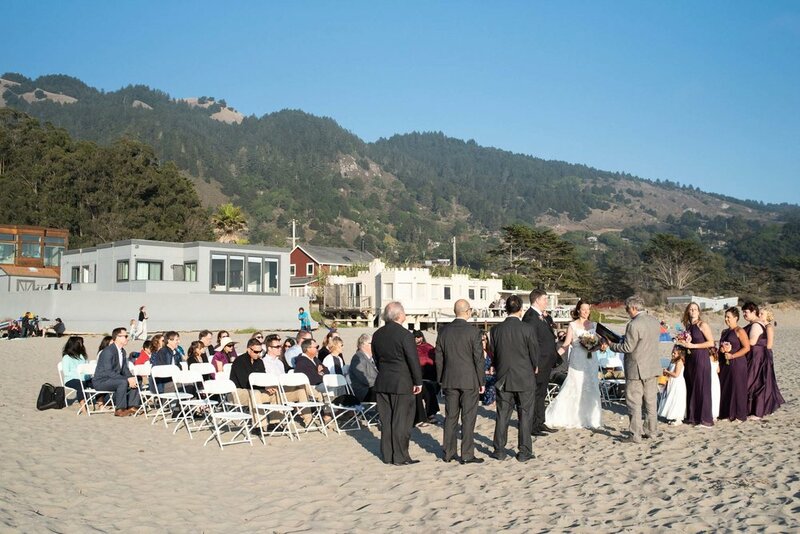 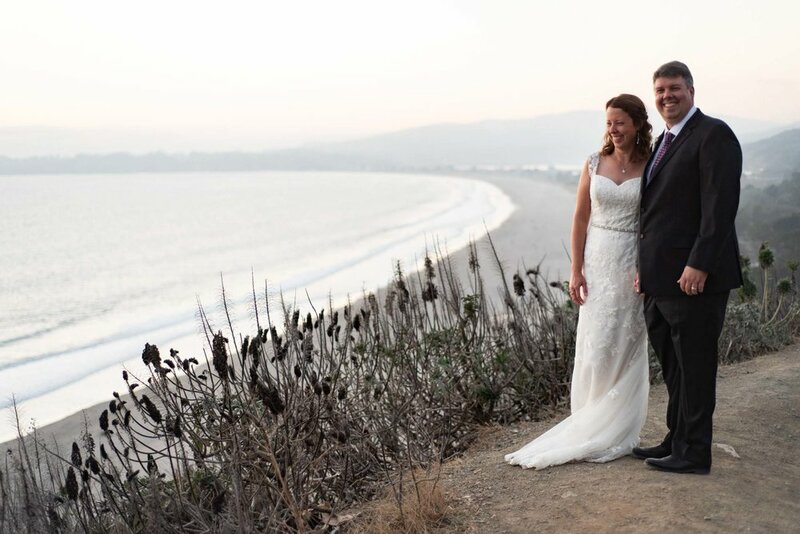 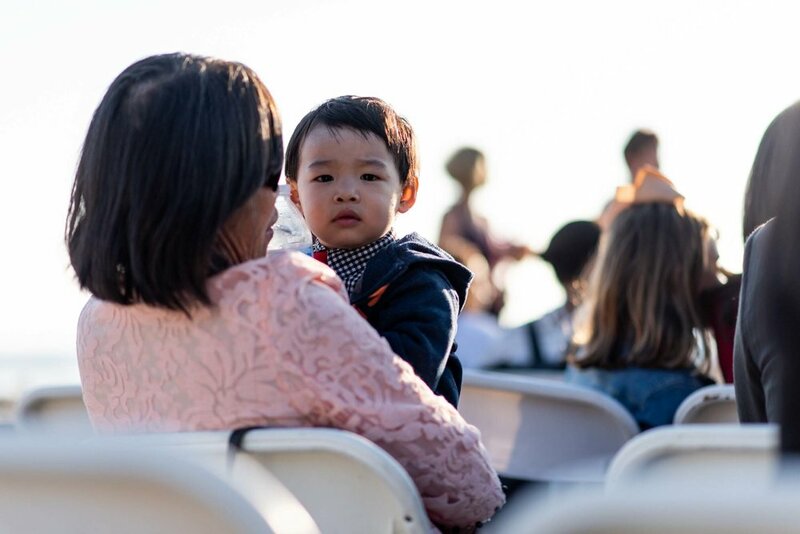 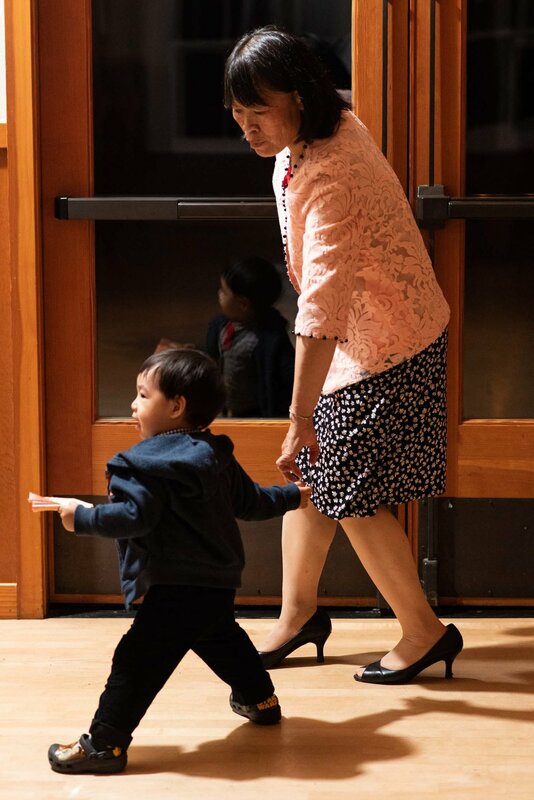 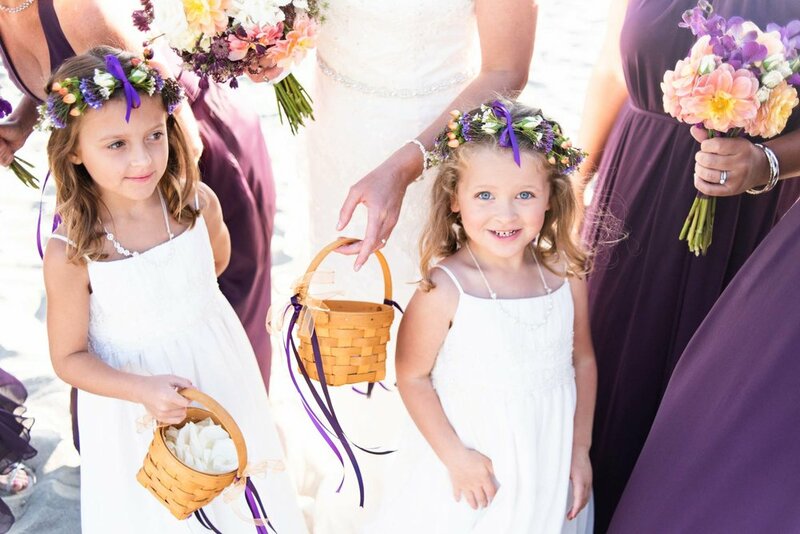 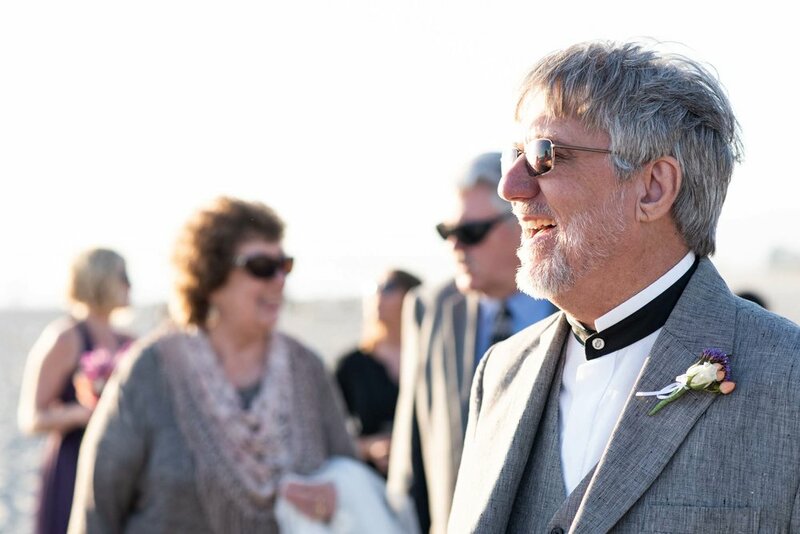 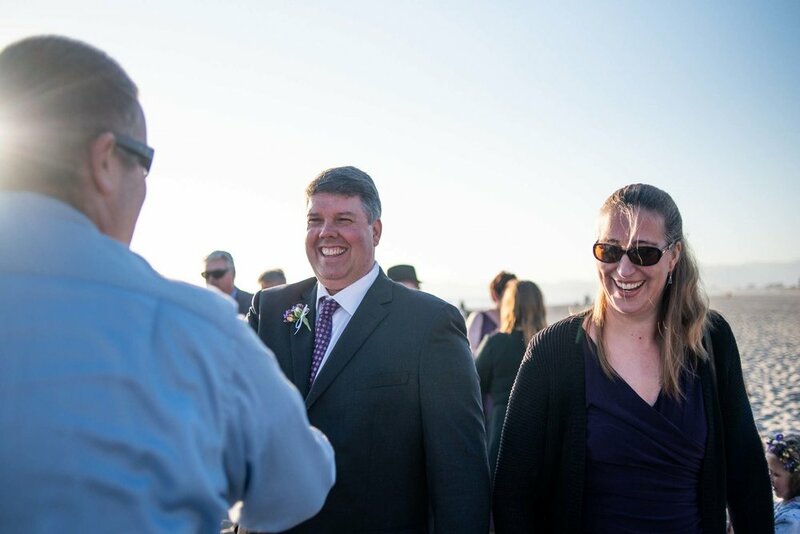 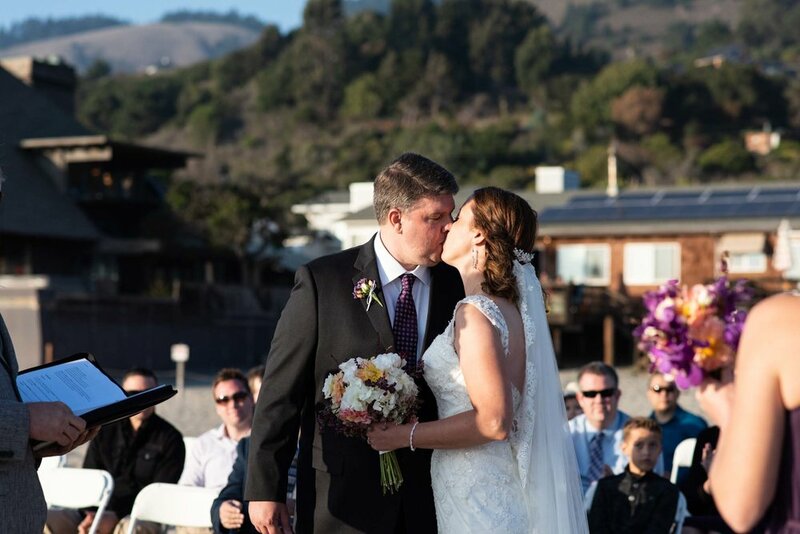 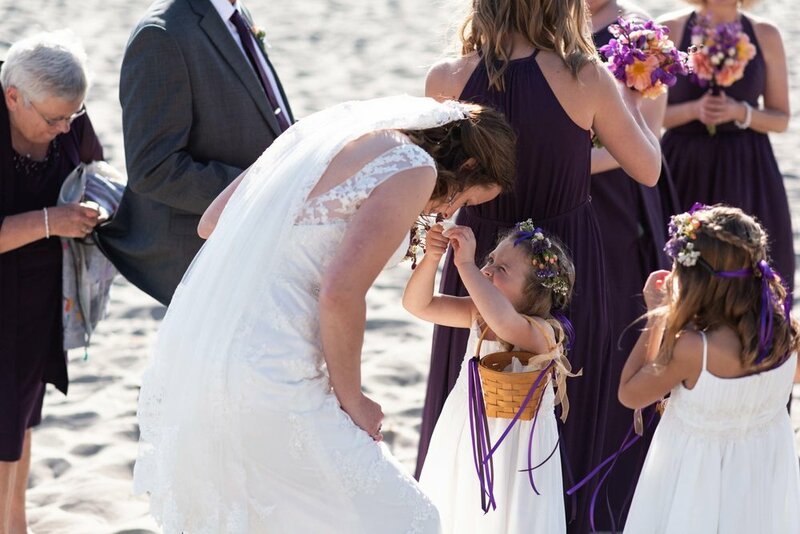 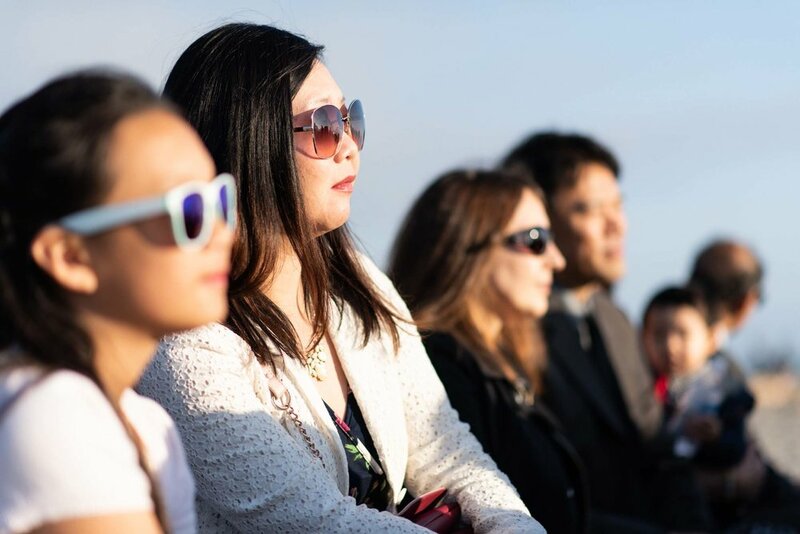 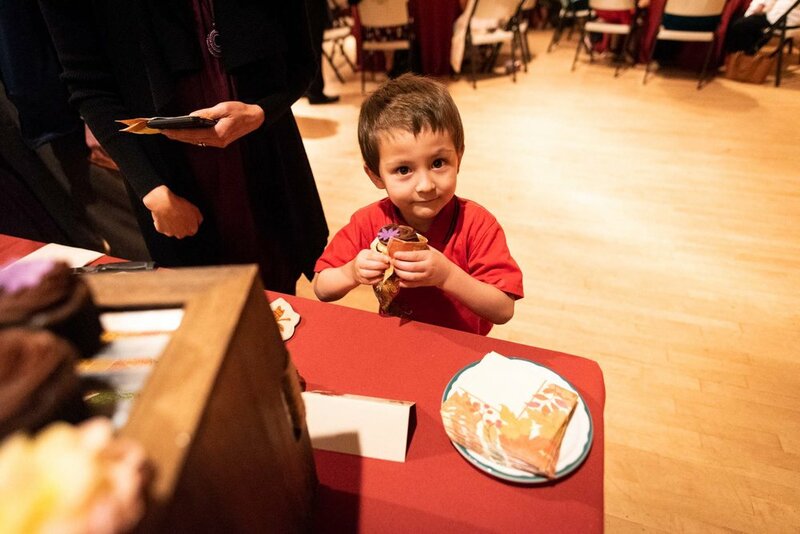 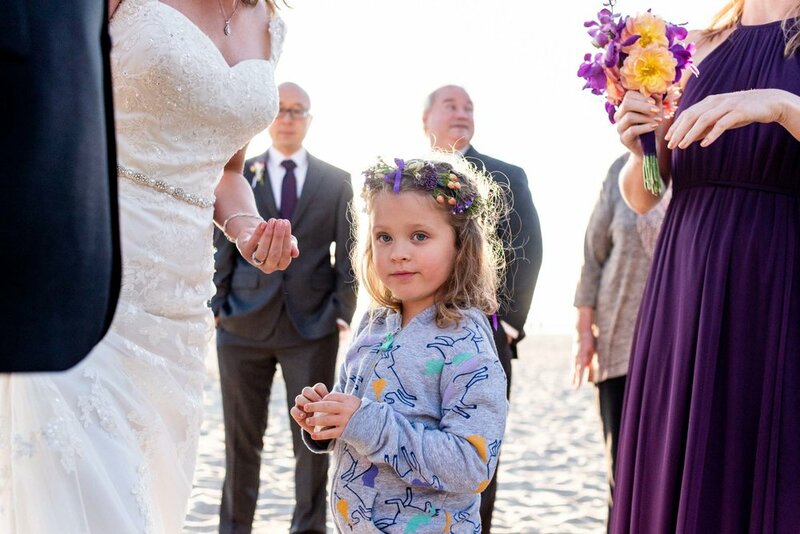 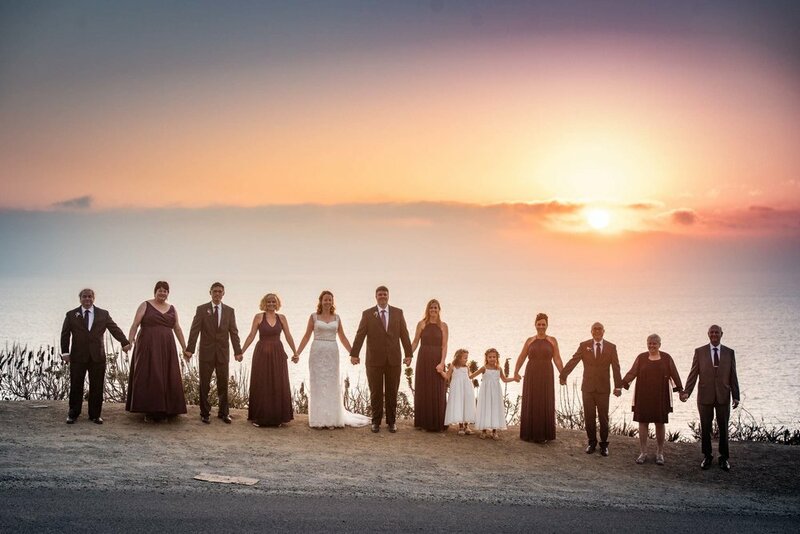 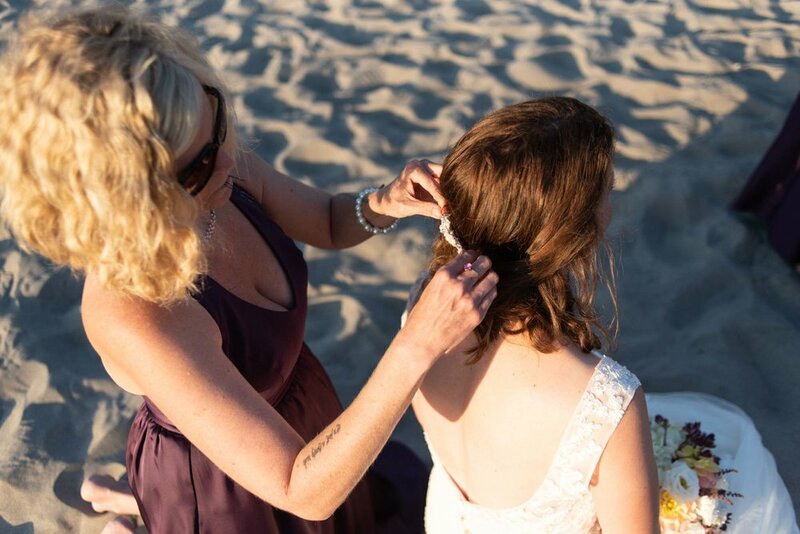 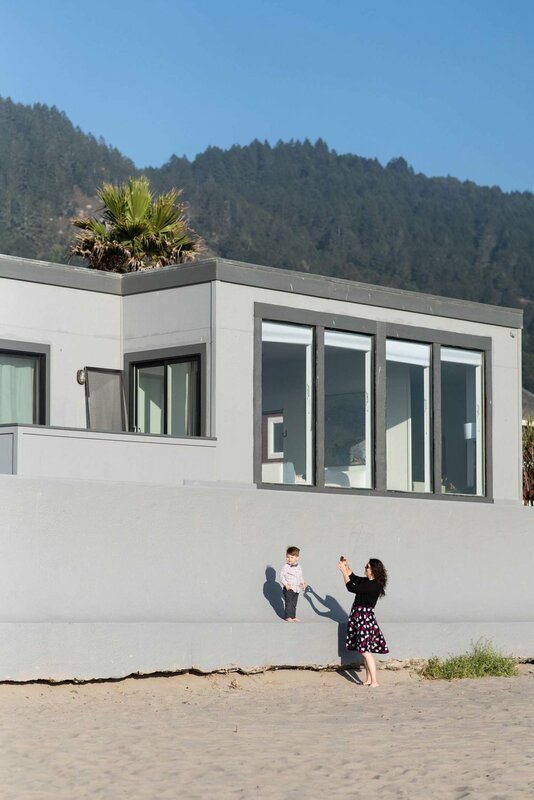 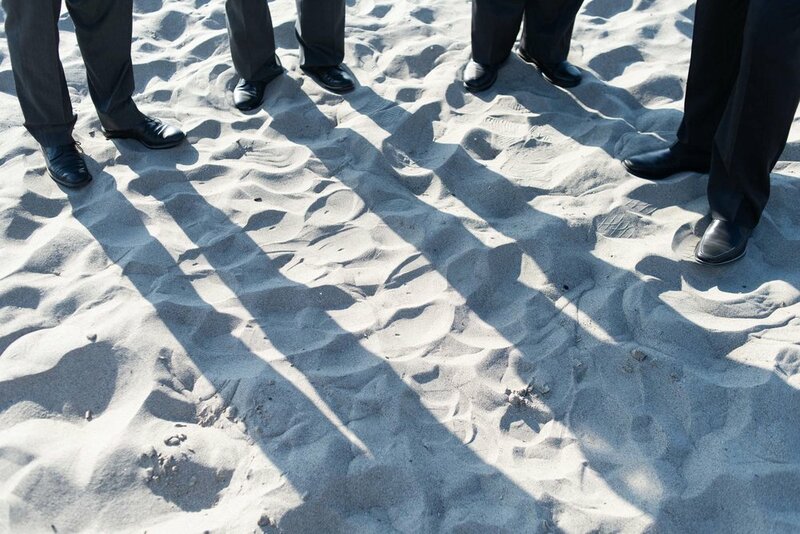 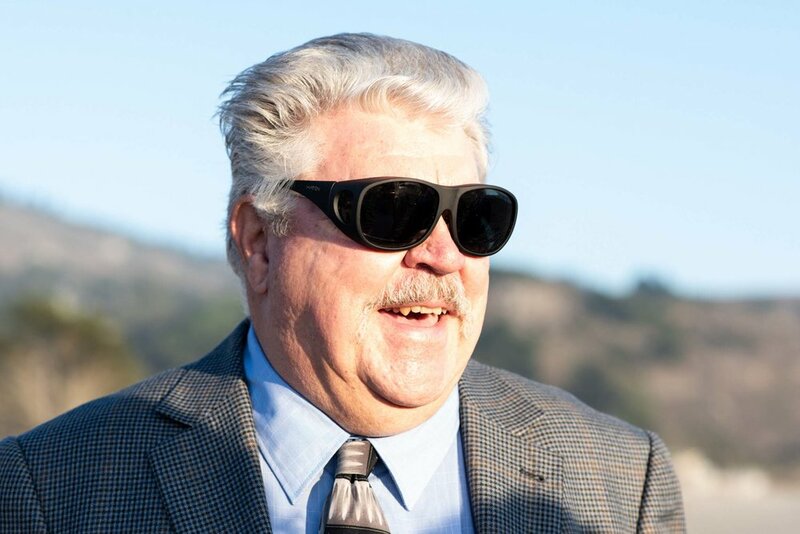 They chose Stinson Beach as the place to bring together some of their special people to celebrate in the midst of its natural world beauty and dynamic environment. 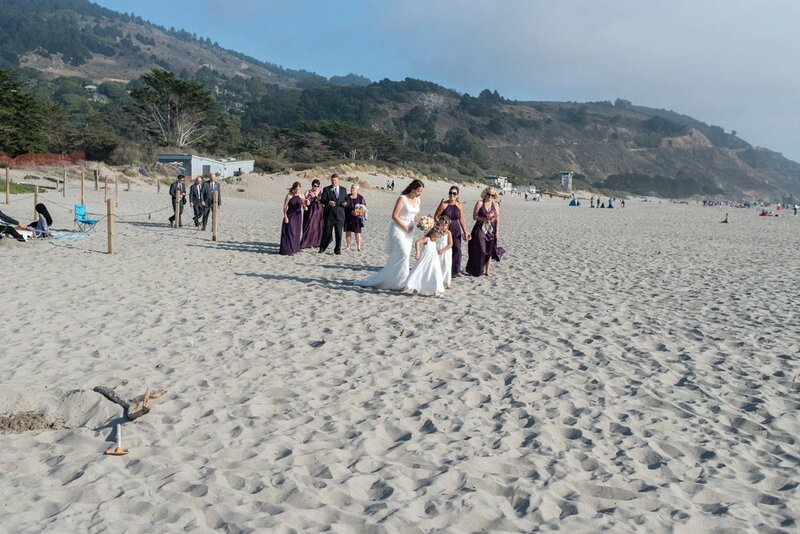 Banks of fog rolled in periodically adding atmosphere throughout the day, but it was all sunshine during the ceremony. 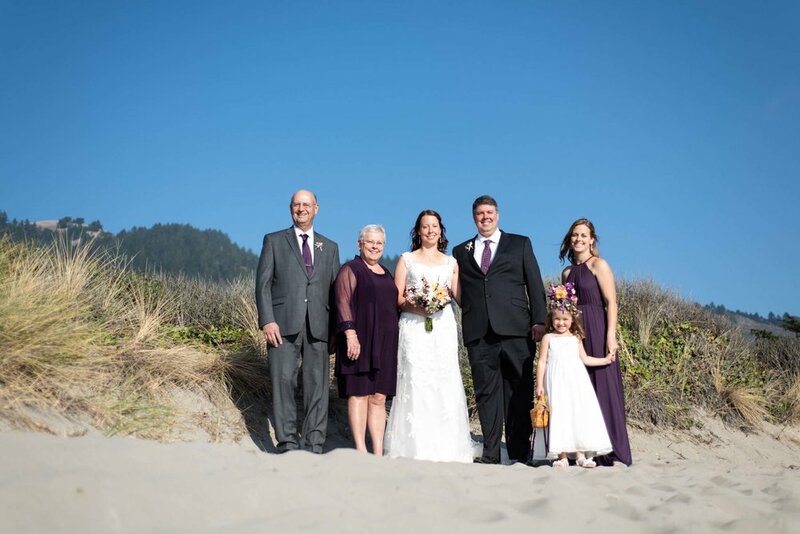 After the wedding and portraits above the beach along a ridge, we headed off to the Stinson Beach Community Center for the rest of the festivities. 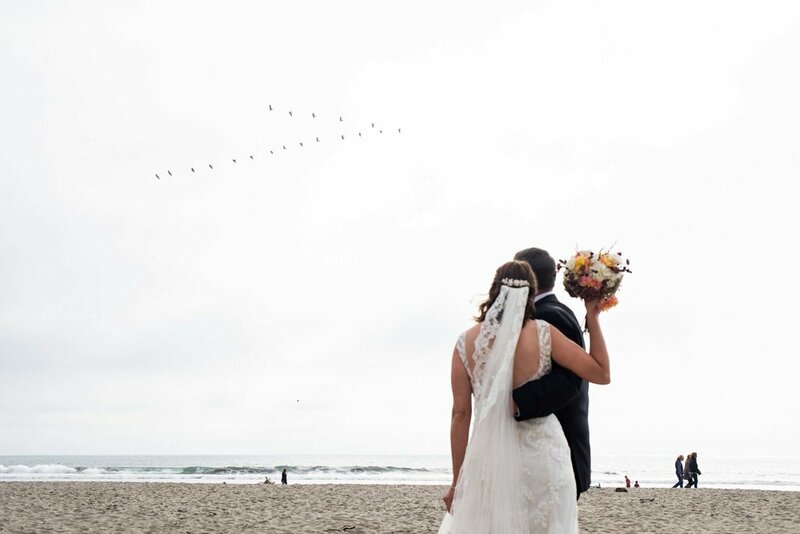 A beautiful day.